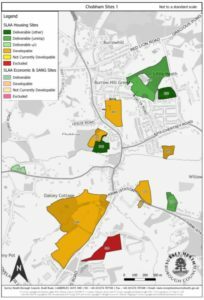 Mincing Lane Nursery (the site) has been identified in the Surrey Heath Strategic Land Availability Assessment as suitable for residential use for up to 35 homes. In Surrey Heath’s draft Local Plan, Mincing Lane is identified as one of 18 sites that are considered to be suitable and available for development and which the council seeks to rely upon as part of its housing land supply. 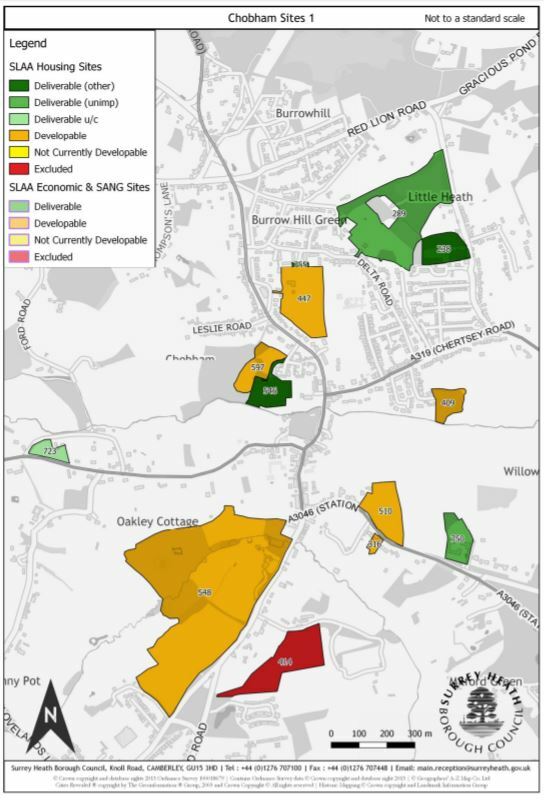 Surrey Heath consider the 18 sites to have the capacity for a total of 362 homes in the next 5 years. The village of Chobham site entirely within the Green Belt. This means this site is a Rural Exception Site which means it can be used for affordable housing in perpetuity for the local community (current residents or existing family or employment connection), subject to the evidence for local need.